Among the many recent creations to make the leap from drawing board to reality are two new additions to Vicaima’s Exclusive range. 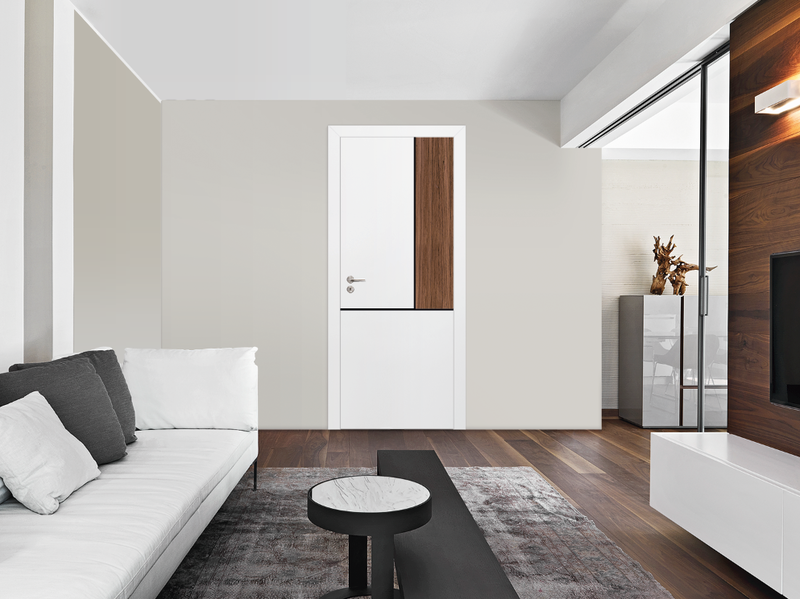 The Ex20 collection blends the purity of white, acting like a canvas to off-set striking and modern grain patterns, forming a door which is almost abstract art. This collection presents no less than five models and offers a choice of grained tones, including Dark Ebony, Bleached Oak and Zebrano in both Golden and Rouge. For designers and specifiers looking for a more geometric style, the Ex70 collection displays multiple grain directions intersected by a commanding jet black and curved groove. 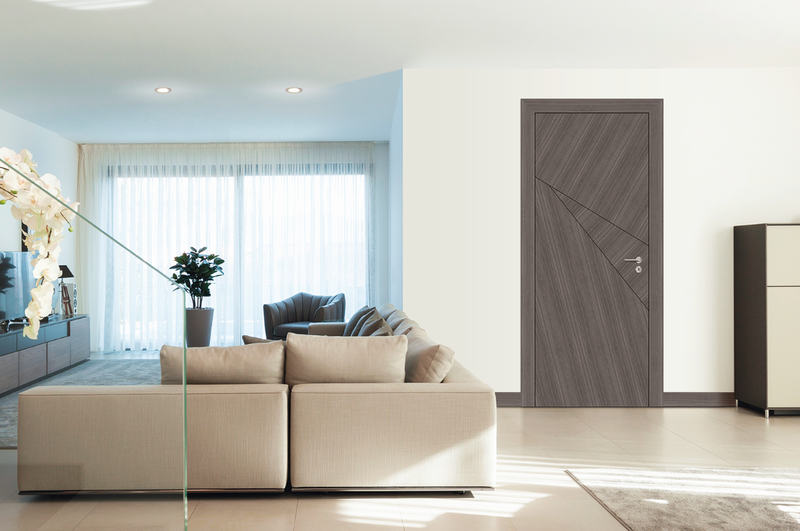 These real Ash veneered doors come in four models and are stained in a choice of contemporary tones, which include Warm Umber, Dark Taupe and Charcoal Brown; making them perfect for modern environments.